I never set out to make this Blog a review site but a large number of my views from Google searches seem to be for two of my equipment experience posts. The post views that have come primarily from my own network of friends and colleagues have been about my thoughts on working for free. 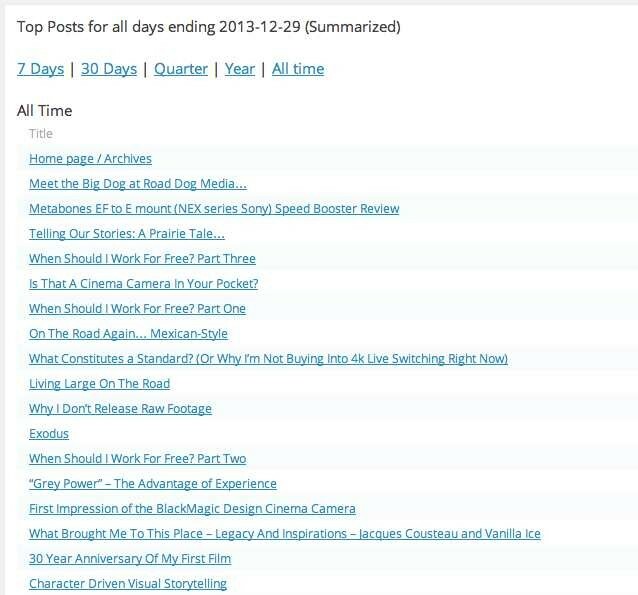 I give you the Top Five Road Dog Media Blog Posts of 2013 as chosen by you, my intrepid readers! Of course, the two main landing pages for this Blog are the home page and Meet The Big Dog so I have omitted those from this list. After much consideration, I’ve decided that frankly I don’t want to focus on Gear Reviews on this site – there are TONS of folks out there looking for hits by reviewing gear and this Blog was never intended to be that type of forum. On a case-by-case basis, I may choose to rant or rave about a piece of gear but my personal opinion right now is that far too many folks are focusing on the gear and not the process or the knowledge aspects. It’s been a transformative year here at Road Dog Media as we continue to try to adapt to a changing visual production landscape. 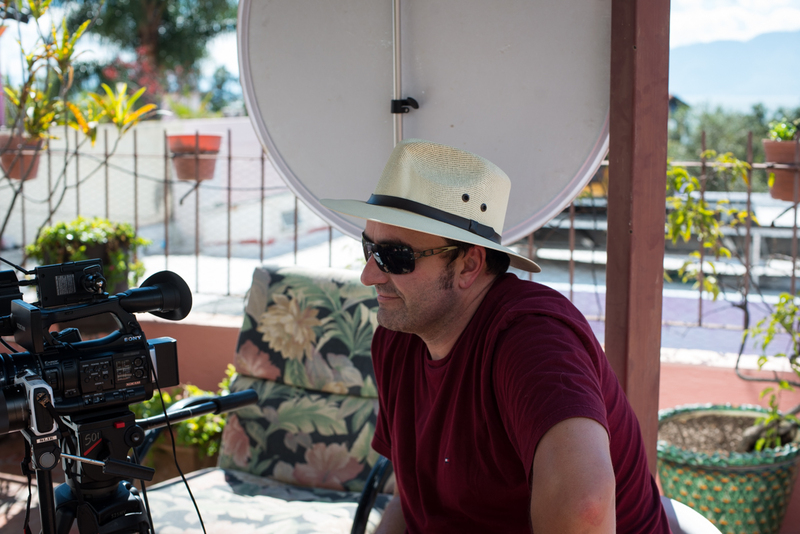 I wrote earlier this year about my intent to leave the industry (and the follow-up) and while I still hold that my assertions are accurate, I have bought myself a reprieve through the continued faith of some existing clients who see the value in working with a messaging professional instead of a pretty picture maker and by launching our first ever feature length documentary. But speaking of pretty pictures, we made some significant investments in new gear and technology this year. Some I’m still very happy with, others I think have lost some of their shimmer. As I write the reviews, I’ll add links to the list above for ease of searching. As well, I’ll recap the Most Viewed Blog Posts in a Top Five list and offer a list of my own personal favourites from the past year. 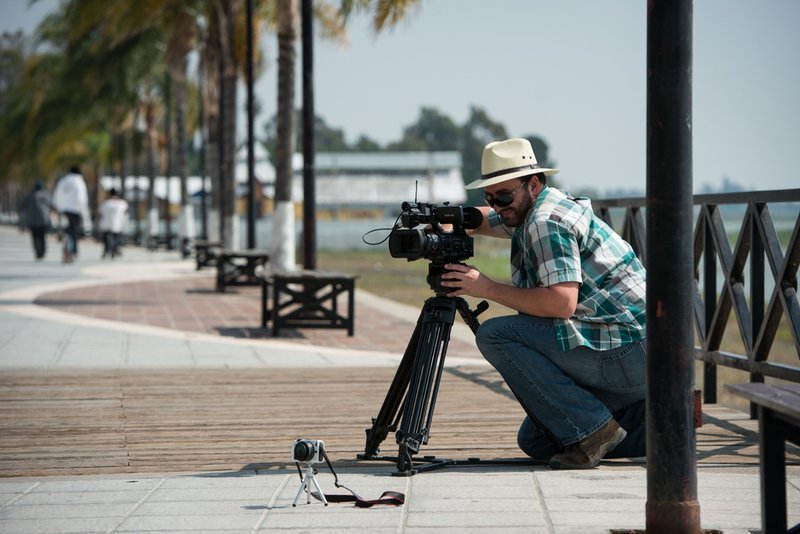 The Sony PMW200 with mounted UWP Wireless Microphone and the Canon EOS-M got a workout on location while scouting in Mexico. Hey folks. Historically I have made no bones about the fact that sometimes I’m not entirely sure I play well with others. Well, at this specific moment in time I have two major projects on the go and a third awaiting confirmation from the funding agency. What all three of these projects have in common is an exceptional team that makes me want to go the extra mile to make sure we exceed expectations. Today I had an amazing phone conversation with a past client we are looking to do a new substantial short term project with. The only reason this senior manager was in the office on the Monday before Christmas when much of her staff was off on well-deserved holiday leave was to help shepherd the proposal through the hurdles that face a partially government funded project. She is totally committed to this project, which will make accessing much-needed services easier for a specific segment of the population of British Columbia. We have had two group meetings around strategy and messaging already. She understands that I’m not just the guy with the lights and the camera. I can be glib. I can be quite candid. I can be no-nonsense. I can also be quite Peter Pan-like at times. But I also buckle down and work harder for those willing to work alongside me. This client has earned me at my best. Now we wait to hear if the funder comes through. The take-away message from all of this? If you want your service providers to work hard for you, lead by example and show that you are as committed to the project as you are asking them to be. Now if you’ll excuse me, I have two other exciting projects to edit while I wait for confirmation! One of the most hotly contested practices in video production is whether or not to release raw footage to clients. If you hire me as a producer, that’s what you hired me to do – produce. There are limited exceptions to this rule. I made one this past week. I have come to regret that decision. Simply put, raw footage is video “as shot”, without any modifications made to it. In some cases, there is an extraneous track of audio; in others we shoot with a muted contrast to allow for more options in post production colour correction. Almost always, there are camera moves that are intended solely to reframe the image during sections we anticipate we won’t be using the video. As a shooter who also edits, I’m always paying attention to when I can change my shot up without adversely affecting the content (“shooting for the edit”). 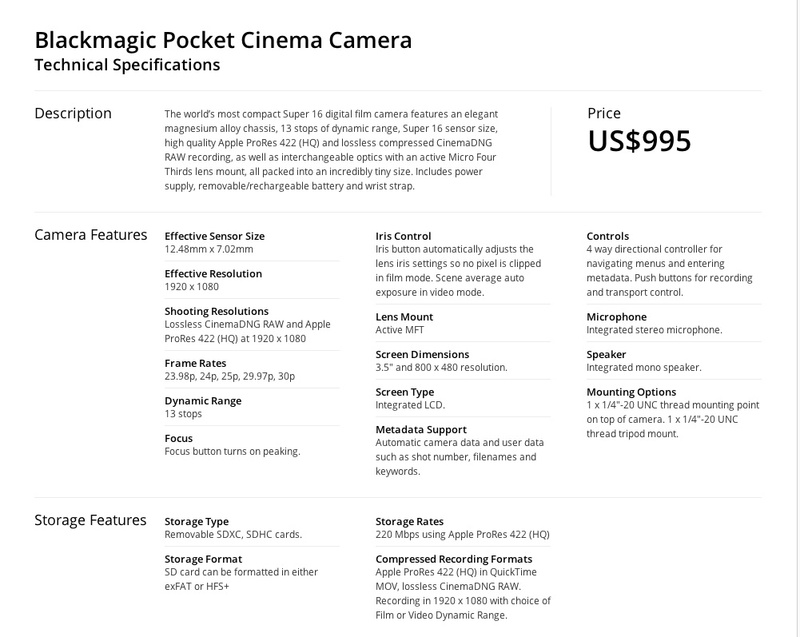 If I guess wrong, I know I need to cover that section up with b-roll or some other “trickery”. It’s all part of life as a working videographer. Well… when I saw the finished edit of his material, I was horrified to hear that he hadn’t panned the two audio channels to centre – I routinely record one track of audio to two discrete channels with different audio levels to “protect” the audio from over-modulation (distortion caused by sound levels exceeding the ability of the recording format to respond to further changes in loudness, characterized by a “buzzy” harsh edginess). If the audio doesn’t distort, I delete the quieter of the two channels and pan the remaining channel to centre. Voila. In this case the audio on the finished product is louder in the right speaker than the left. It’s actually pretty distracting if you are watching with anything besides an iPad or laptop. As well, the footage looks like raw footage. I colour correct almost all of my footage in edit to make it more aesthetically pleasing. In the case of this material, it was lit solely with practical lights in the space where we shot the interview and demonstration for my project. As well, it was shot over a 7 hour period – rather than correcting for changing lighting conditions as the sun slowly changed position over that time, it is easier to match colour in post production after the fact. The video has a muted greenish colour cast and the footage lacks contrast. It just doesn’t look polished. 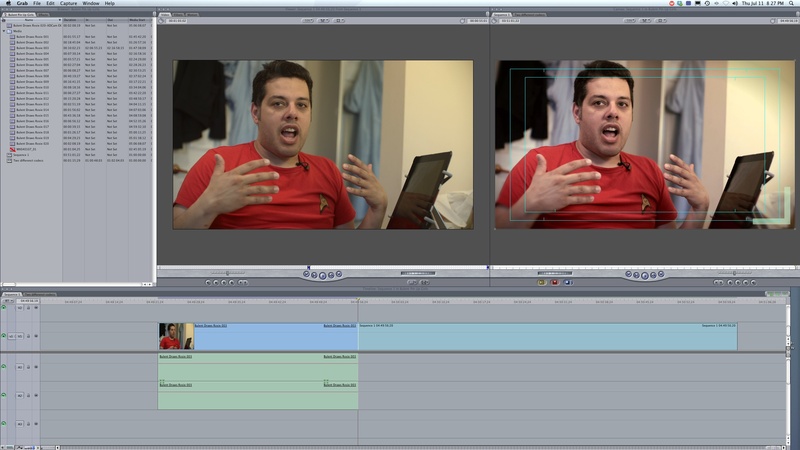 Same frame of video – Raw footage on the left, First Pass colour correction on the right. I’m having a much bigger issue with that. Lots of folks argue that if the material is compelling enough you can shoot it with an iPhone and people will watch it. Sure. But that is appropriate for bystander footage of a plane crash or a military coup. It isn’t appropriate for documentary style video production by a professional videographer and isn’t something that I want associated with my name. In this YouTube/Google search engine optimized world, your video now comes up when someone searches my name. Without the context that this was something I did as a favour for a buddy as a sidebar to a larger project, I look lazy and unprofessional. My next gig is dependent on my reputation being untarnished. 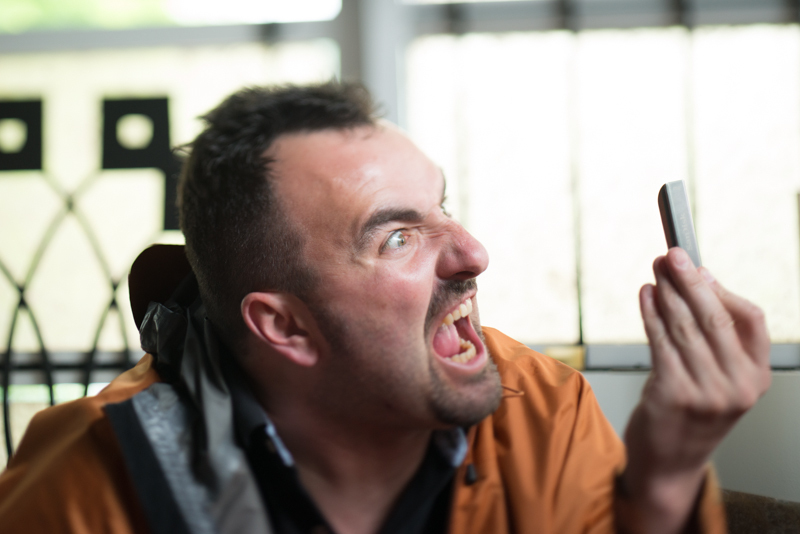 Frankly, it’s my own fault for not sending the footage out without at least a preliminary colour grade on it. Lesson learned. Lastly, I assumed (yes… we all know what that word really means…) that my buddy would be kind enough to cover the abrupt camera moves and reframing that are a natural part of interview coverage when you know you aren’t going to use that section of footage anyway. In this case, his commentary was unrelated to the story I knew I would be telling so I chose that point in time to move the camera. There is a thirty second section of footage where you can see and hear me moving the camera and placing it on a shelving unit next to his work space. No attempt was made to cover that up. To my buddy, the content of the interview was strong so he stayed with it. There was no absence of graphical material to cover the repositioning with – it just didn’t occur to him because he was so wrapped up in getting the auditory messaging out there. Sometime you can’t see the forest for the trees – the reason I don’t release raw footage is because I can’t trust that someone else’s attention to detail is going to be as discerning as mine. It has taken me 15 years to build my brand. I feel like damage was done to that brand this week by someone who would never do so willingly or knowingly. I have literally had people tell me their nephew is “good at ‘all things computer’, we’ll have him edit it for us… he’s 14… he plays a lot of video games and he just downloaded Final Cut from The Pirate Bay”. I wish I could say I was kidding. That’s why I don’t release raw footage. I’m surrounded by incredibly talented people. Through this Blog I have introduced you to a couple of them but there are many more among those I call my friends. I told you about Bulent Hasan, an incredibly talented storyboard artist who “draws monsters for a living” in my Blog Post Career In Crisis? He and I spent 7 hours together recently while I recorded and interviewed him while he drew a Rosie The Riveter inspired characterization of his friend Kathrin, albeit as a Rocket Age Rosie. Besides the general questions I needed answered for the mini-doc I’m preparing on the project, we just chatted. Now let me be straight with you – If we are friends, chances are excellent I’m absolutely inspired by at least one thing you do, either professionally or as a hobby. I can’t think of a single friend of mine who isn’t exceptional at at least one thing. For example, I argue lighting with my friend photographer Wendy D – studio photography is typically done with strobe lights (or “flash”) while most video is done with “hot lights” that remain at a constant output. Despite the obvious differences of a “momentary” light source like a strobe versus a “sustained” light source such as a tungsten or LED light, there are other significant differences as well. For example, strobe light “wraps” differently than hot lights do. We compare photos and videos and discuss how WE think they were lit and we almost always differ in our opinions. Wendy is a master of available- and strobe-light photography. I routinely look at her stuff and go “no… you couldn’t have done that with only one light…” and she shakes her head at me. I consider myself a Lighting Videographer while some prefer the term Director of Photography – I utilize various light sources to make, not take, images. I pre-visualize what I want the end result to look like and (in the immortal words of Mister Miyagi of Karate Kid fame) “Make like picture”. 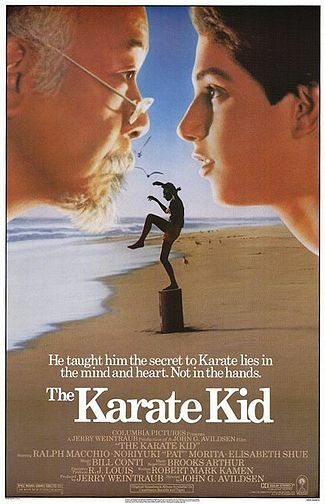 In the film, young Daniel Larusso (played by Ralph Macchio) learns karate through unconventional means from an aging Okiniwan Renaissance Man Mister Miyagi (played by Noriyuki “Pat” Morita”). Initially, Daniel dismisses Mister Miyagi as a crazy old man. As it turns out, there is far more to this kindly old man than is first apparent. Daniel benefits heavily from his patient, albeit unorthodox, training. Mister Miyagi teaches Daniel to care for a bonsai tree by imagining the finished tree in every detail. I quote that a lot. 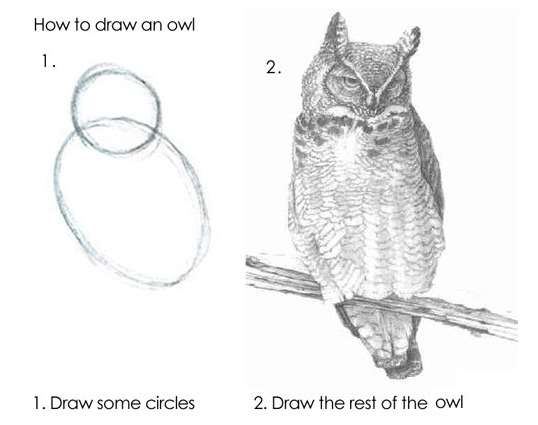 Well… the “make like picture” part anyway. I had my Mister Miyagi – several of them in fact. In media college, my instructor Paul Reichardt taught me how to use hot lights, scrims, bounce boards, soft boxes and gels to achieve an Inspired Light Plot – every light in the “scene” should be motivated: you should be able to “defend” where that light is ostensibly coming from and why. If it looks lit to the audience, you’ve failed. If they are paying attention to the lighting, they aren’t listening to the message. Wendy “makes like picture”. So does Bulent. So do I. So how do you “MAKE like picture”? In August 2010 a meme started circulating that made me chuckle. Bulent and I referenced it during the Rocket Rosie the Riveter session. I’ve sanitized it below by removing an F-Bomb from the original as I try to maintain a PG Blog. Be aware that if you follow the link below the picture, it isn’t sanitized and contains the original text including the F-Bomb. I’ve been at this for 15 years as a student and working pro. Before that, I took pictures and developed and printed them myself. Video, like photography, is an interesting pursuit in that we don’t create from nothing – we work with a subject (or several…), make technical and aesthetic choices at acquisition and then manipulate further until we get an end result. The true wisdom and talent comes from putting down the text book and the YouTube tutorials and creating a vision for yourself, given the subjects and tools at hand.